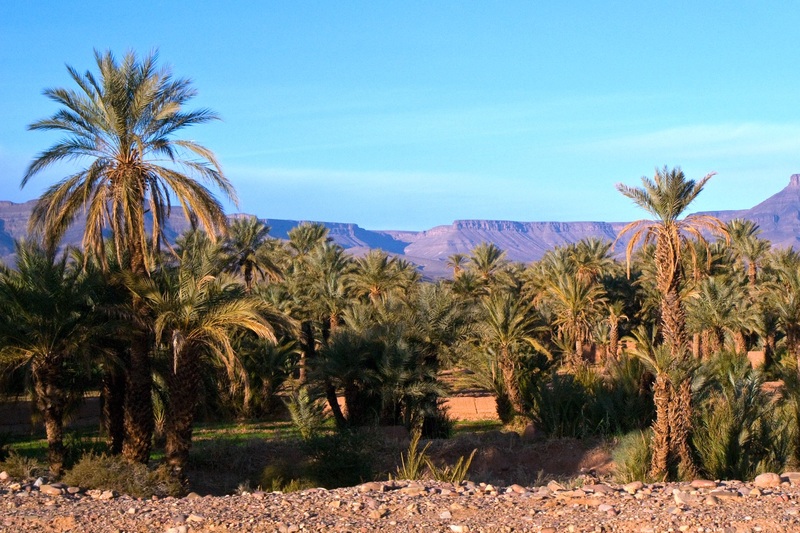 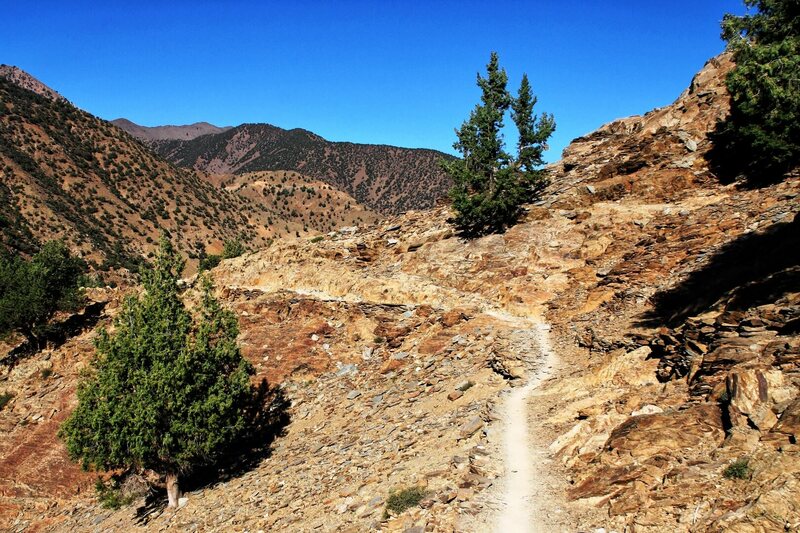 At the north-western edge of the Sahara extends the Atlas Mountains, the results of millions of years of geological activity. 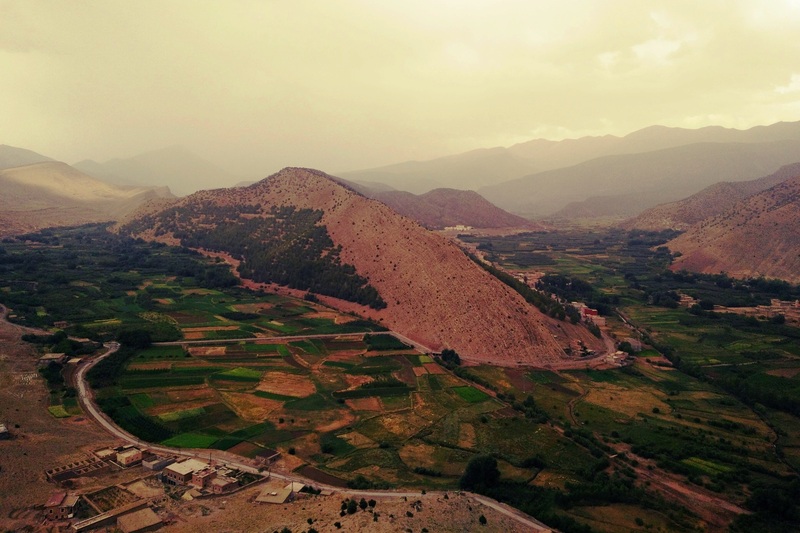 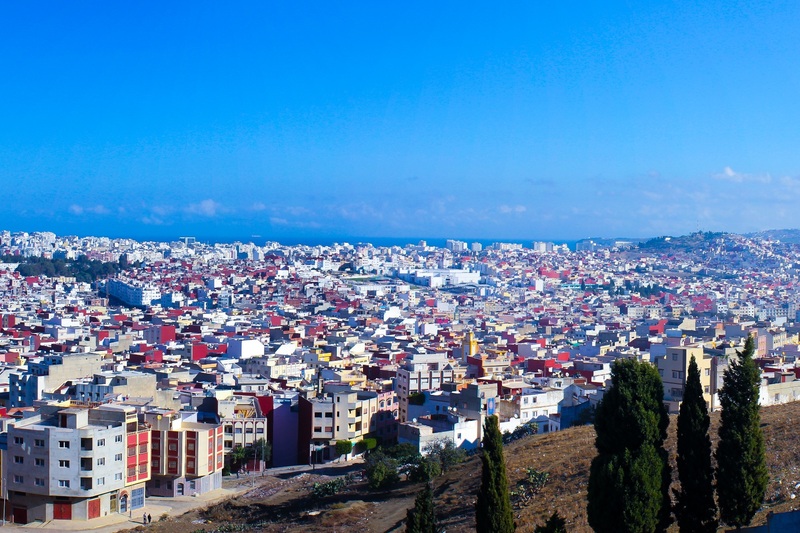 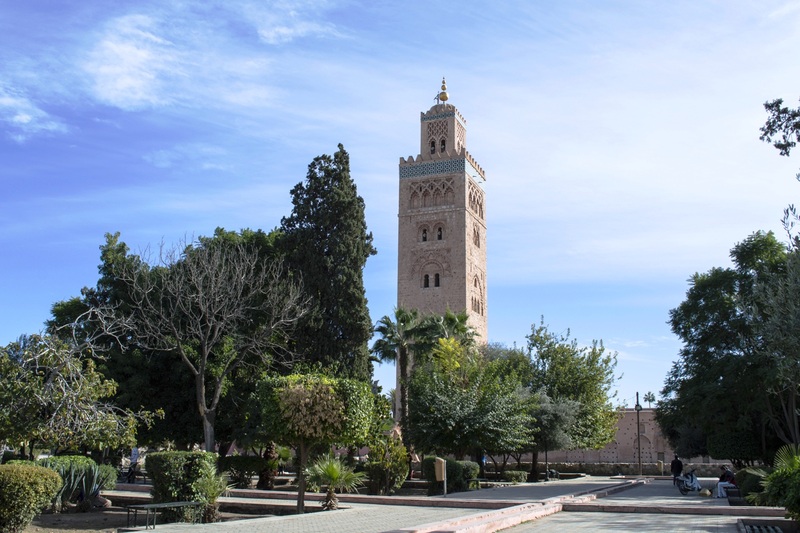 The highest summits of the chain are over 4.000 m and at the foot of the mountains are located many of the most known cities of Morocco. 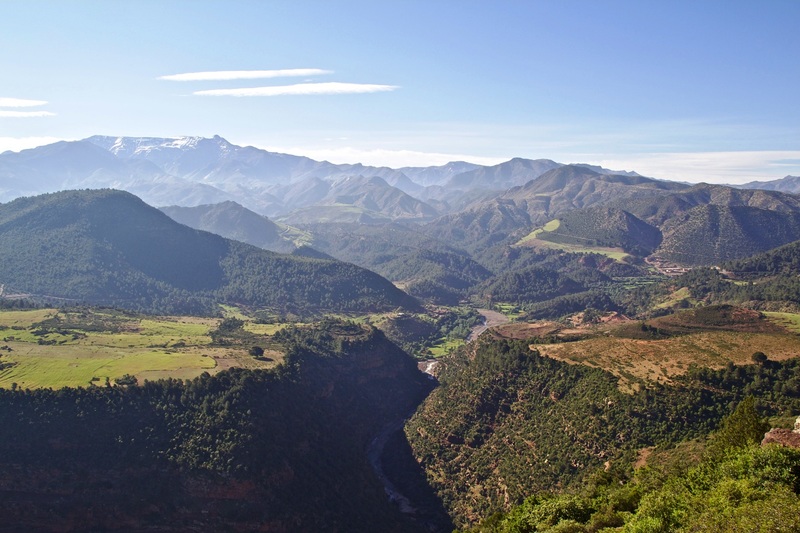 The great biological diversity, including numerous endemic and unique species of the area (both plants and animals), makes the chain particularly interesting from a naturalistic point of view. 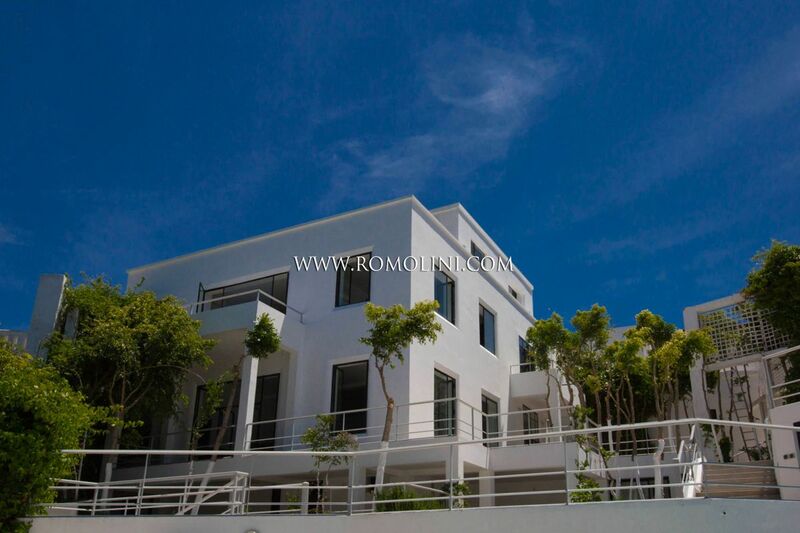 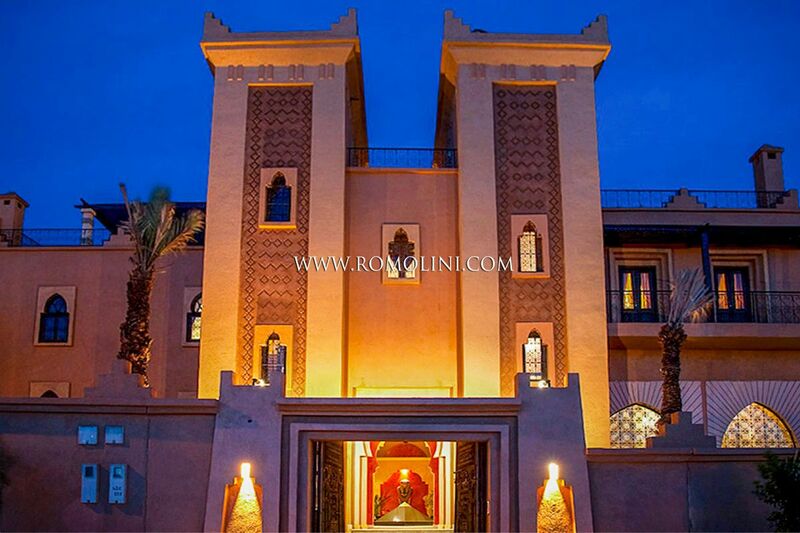 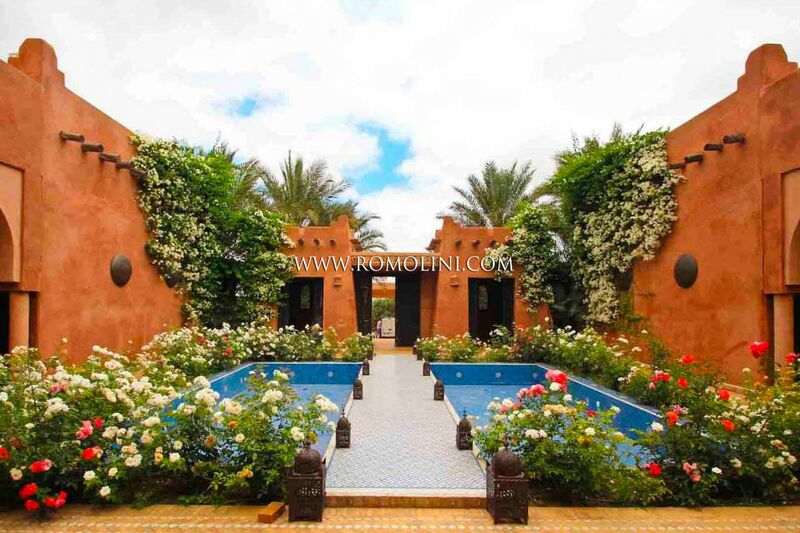 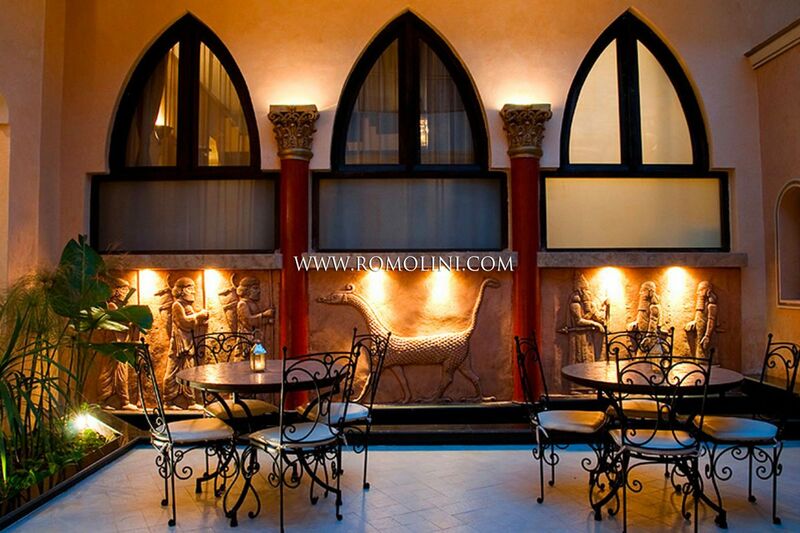 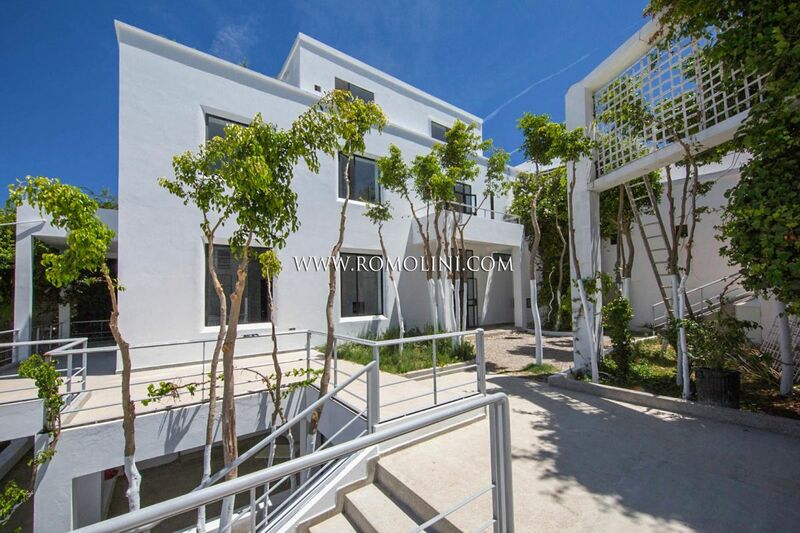 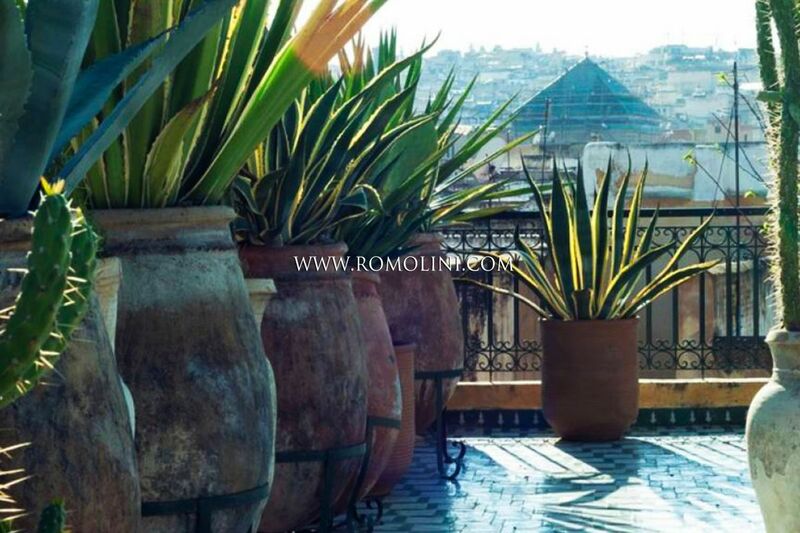 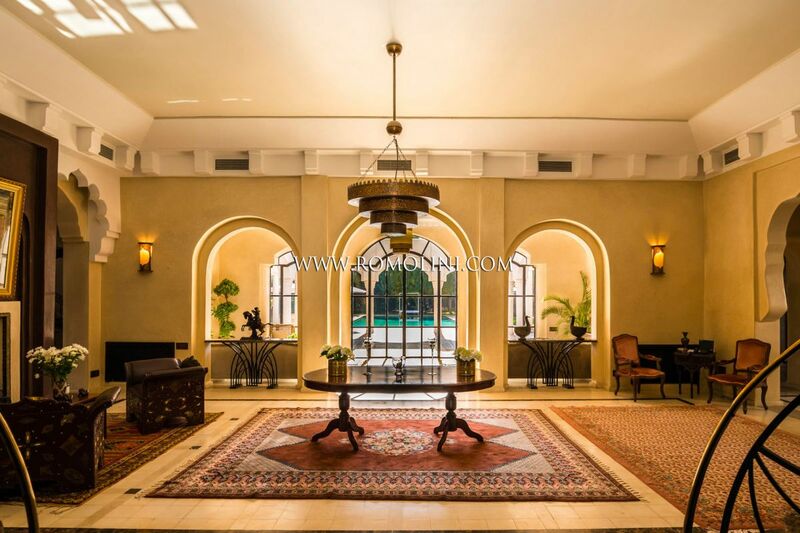 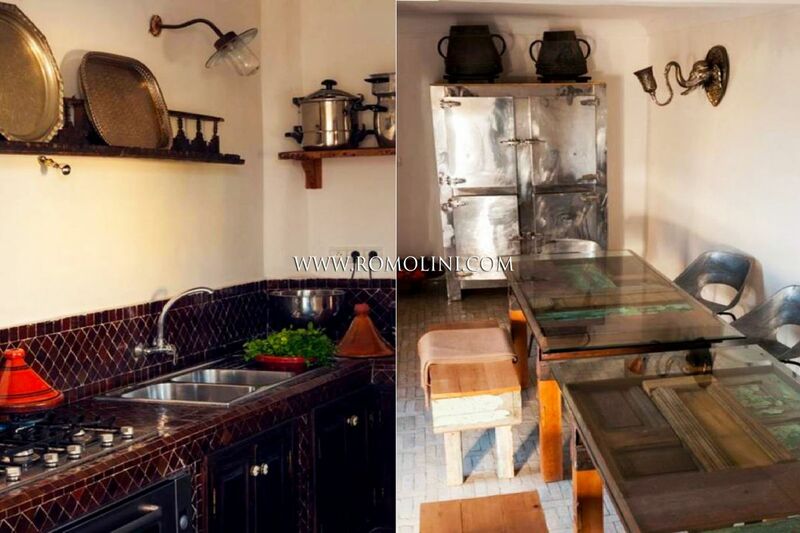 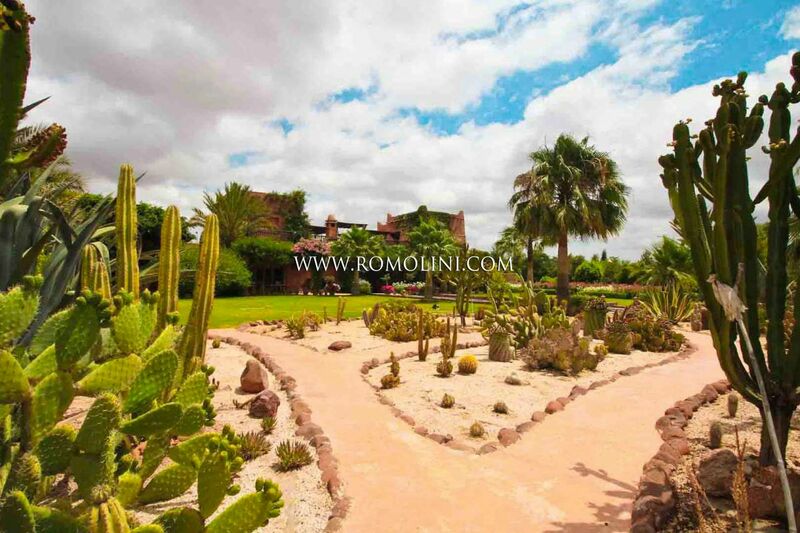 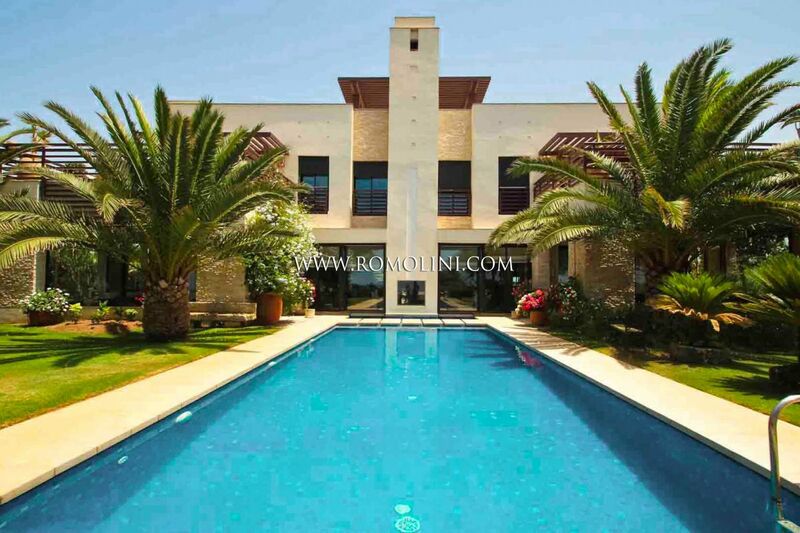 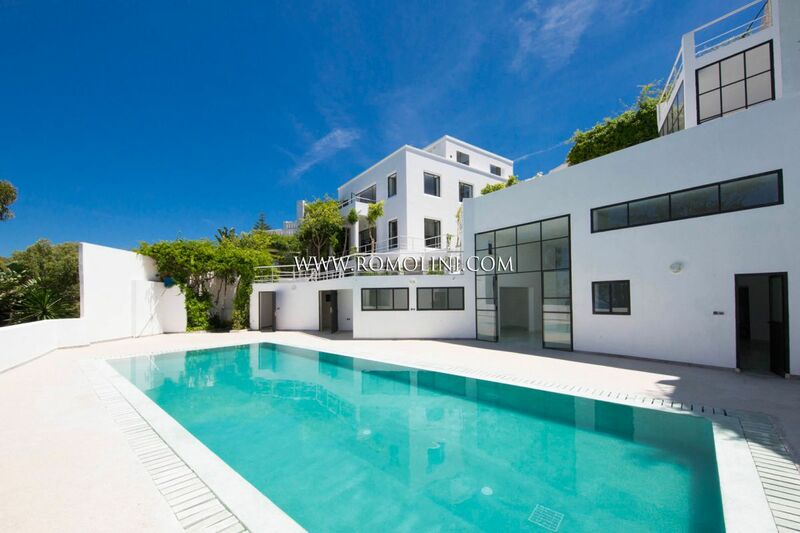 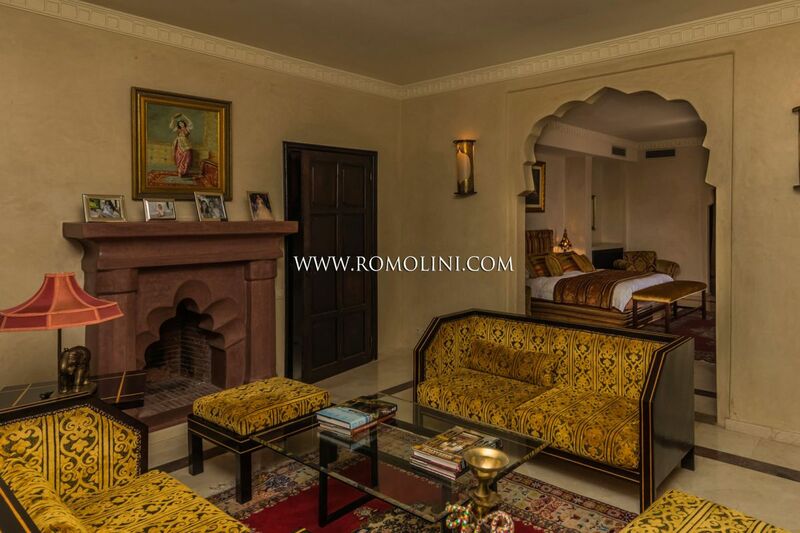 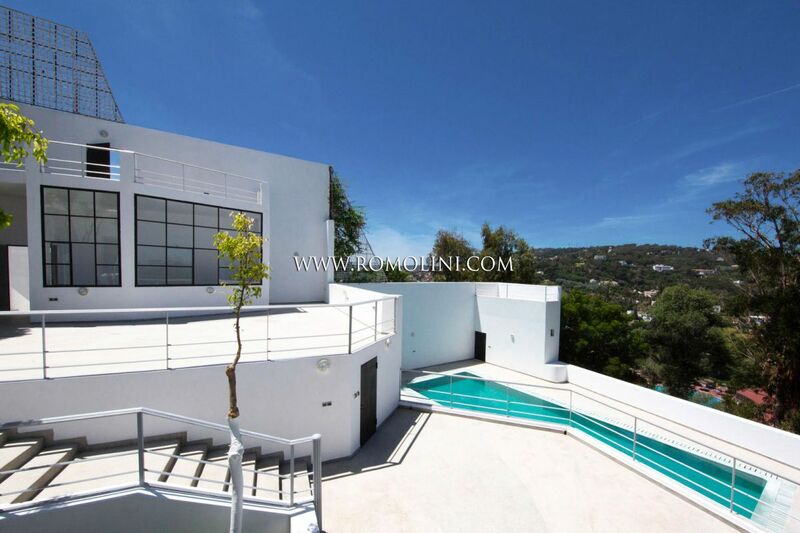 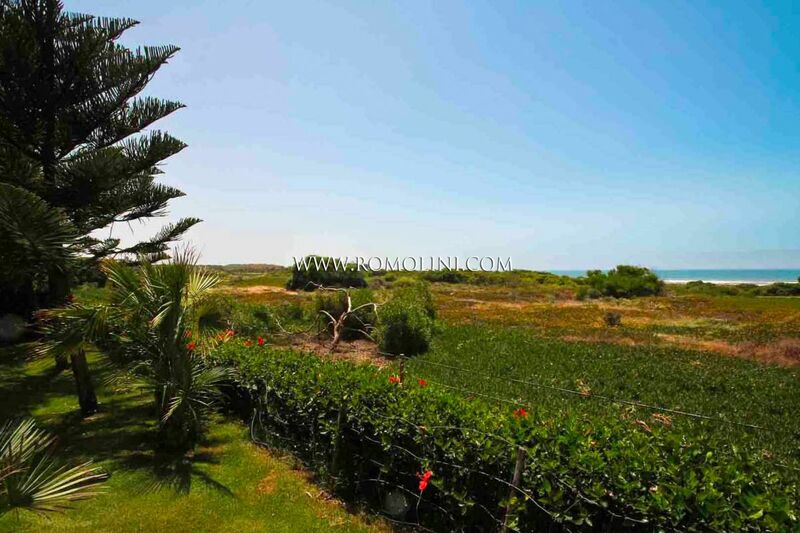 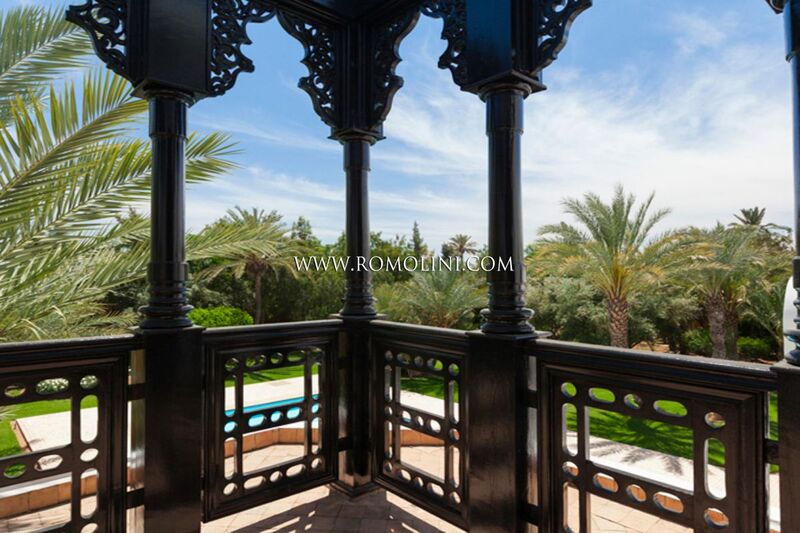 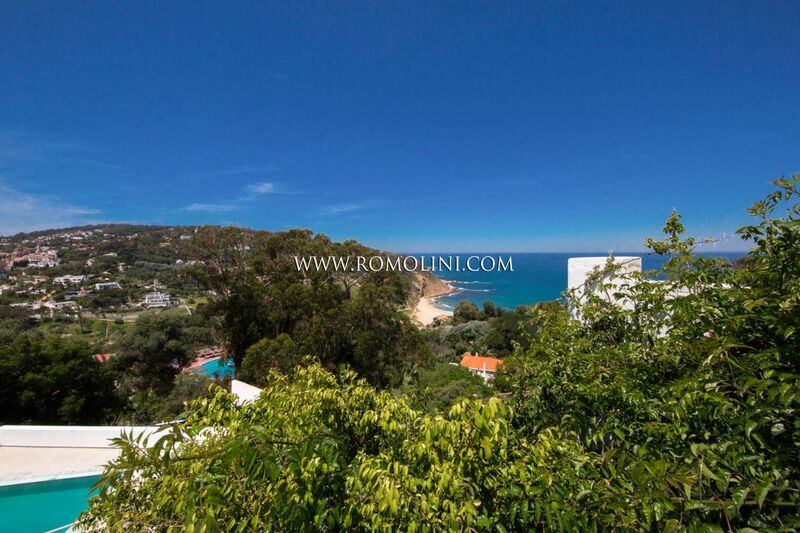 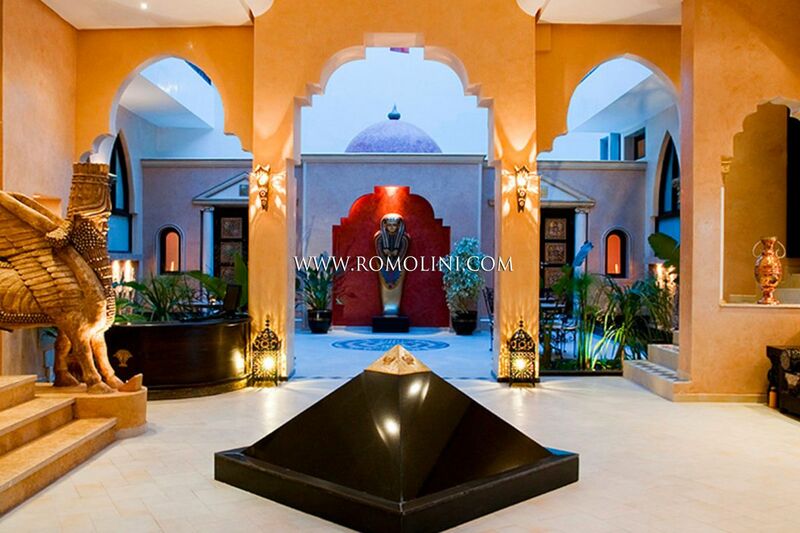 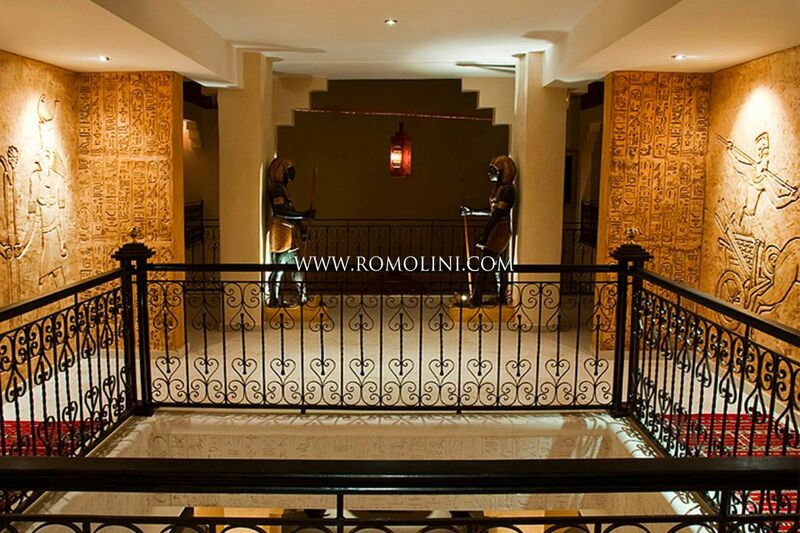 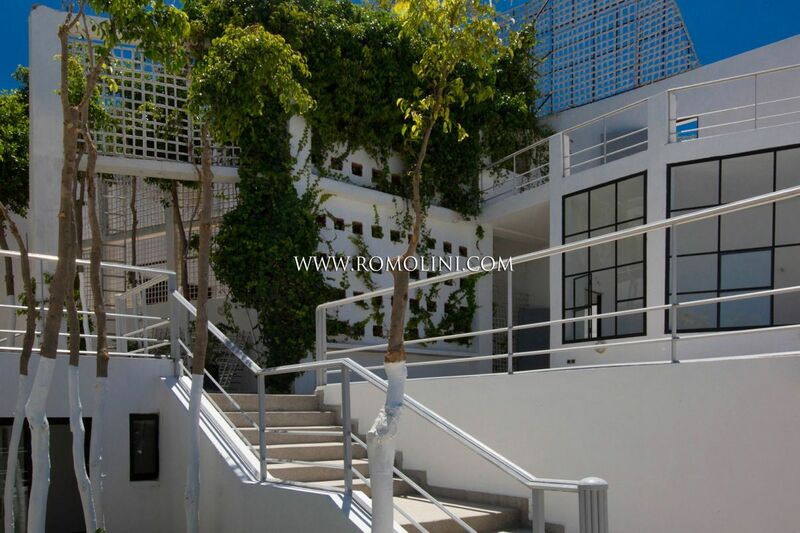 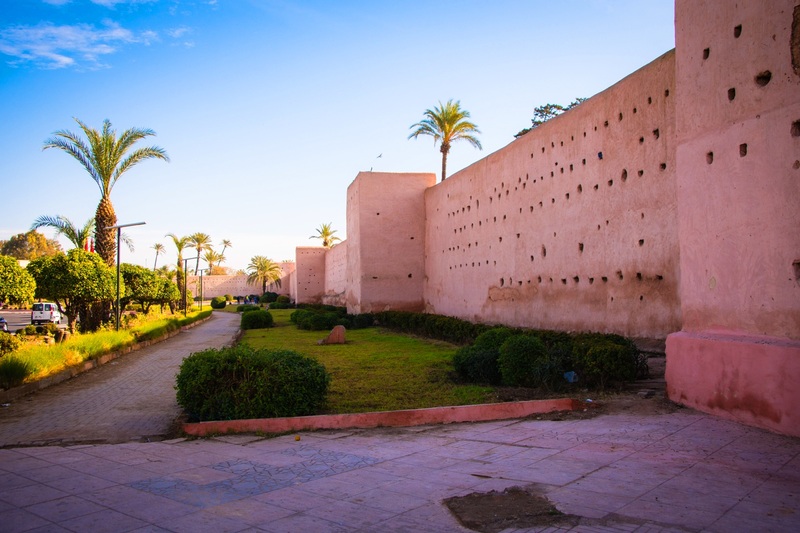 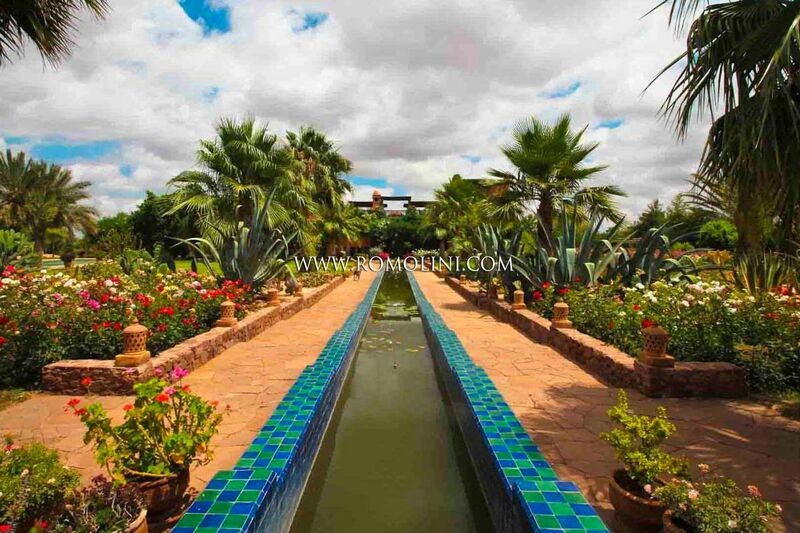 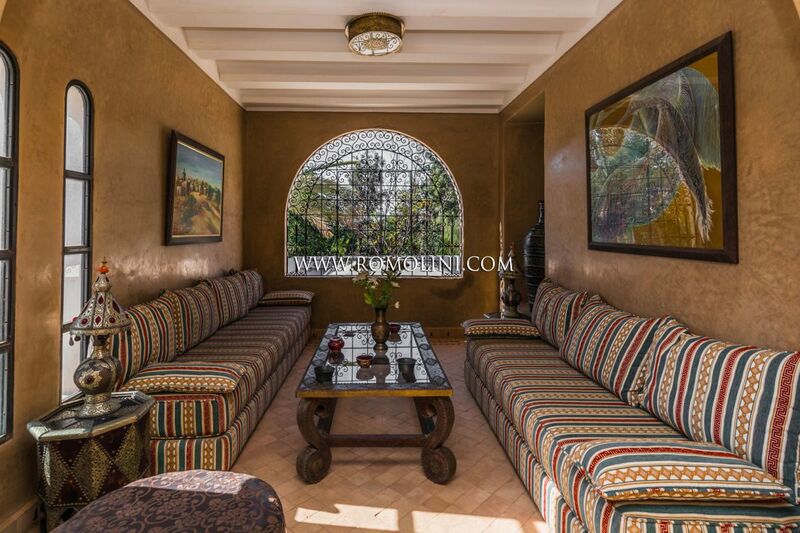 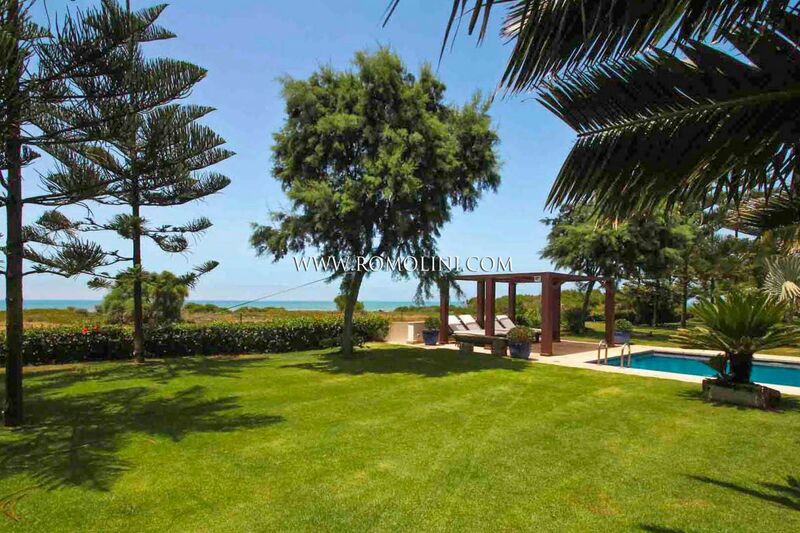 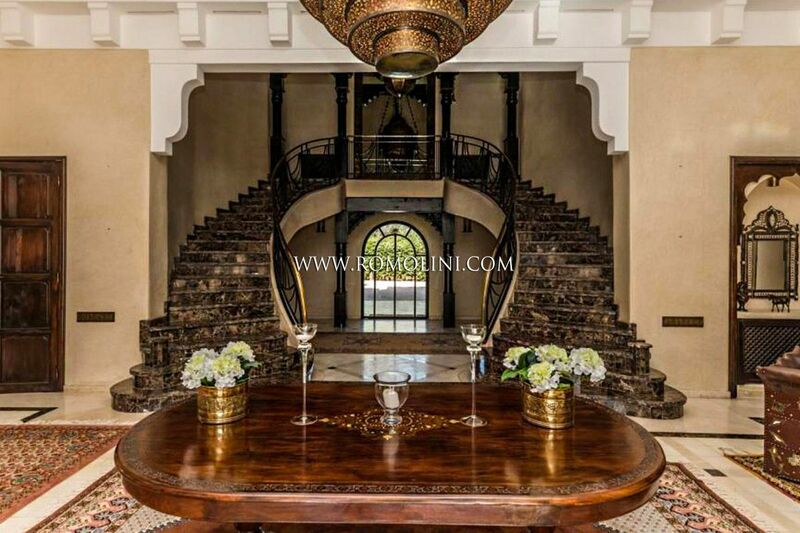 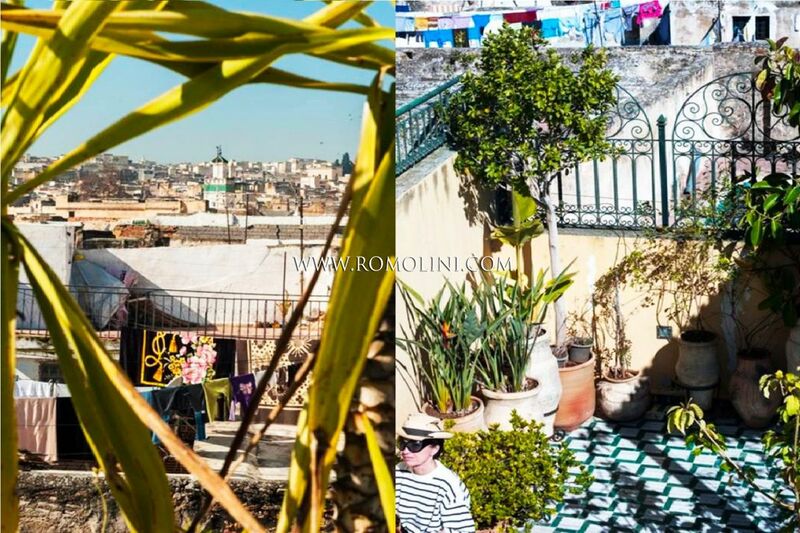 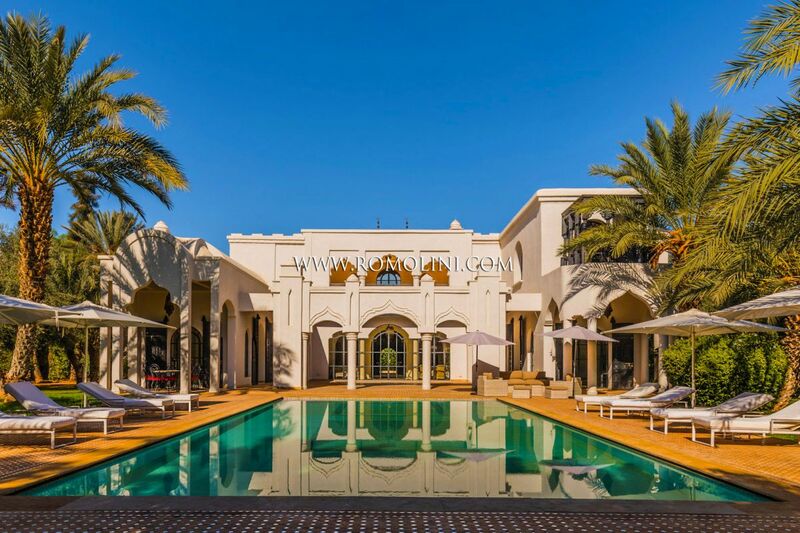 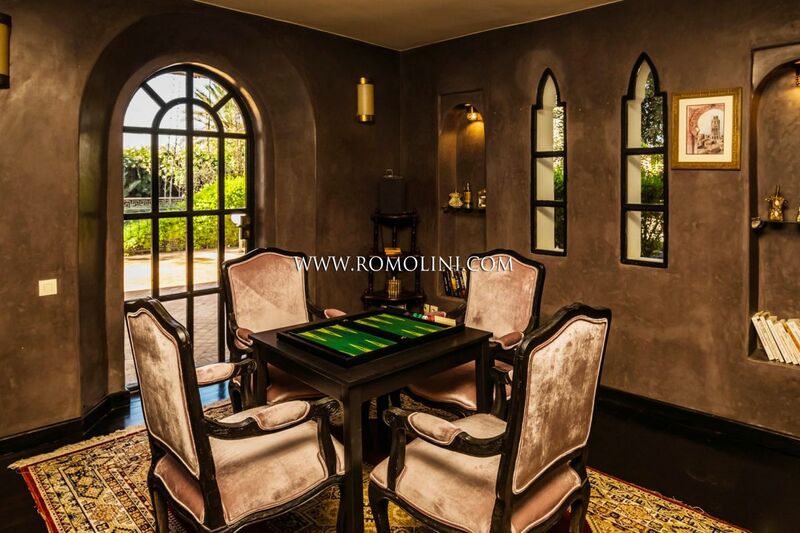 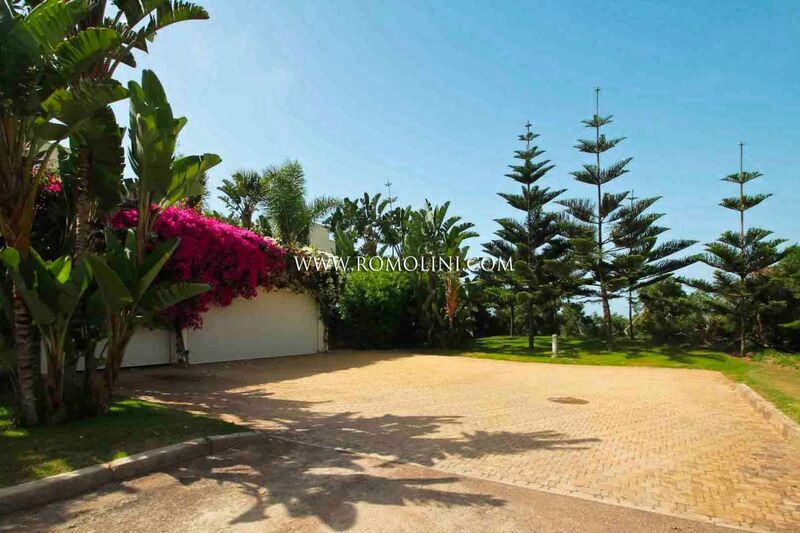 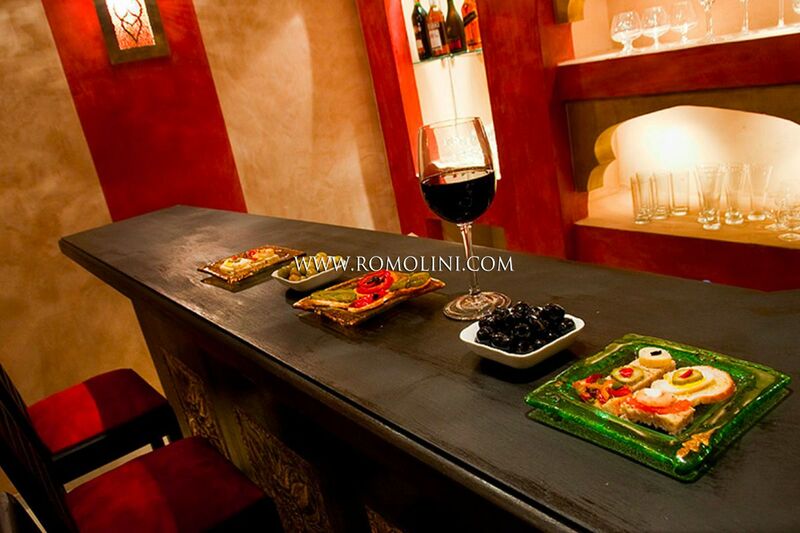 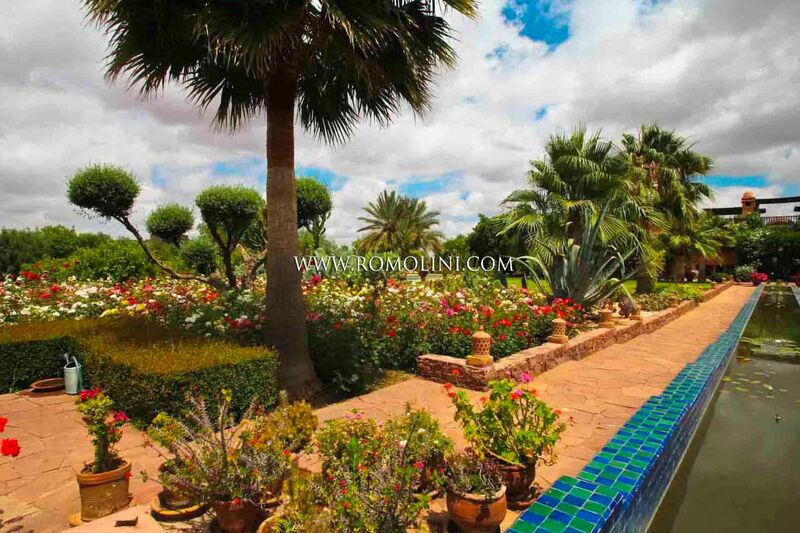 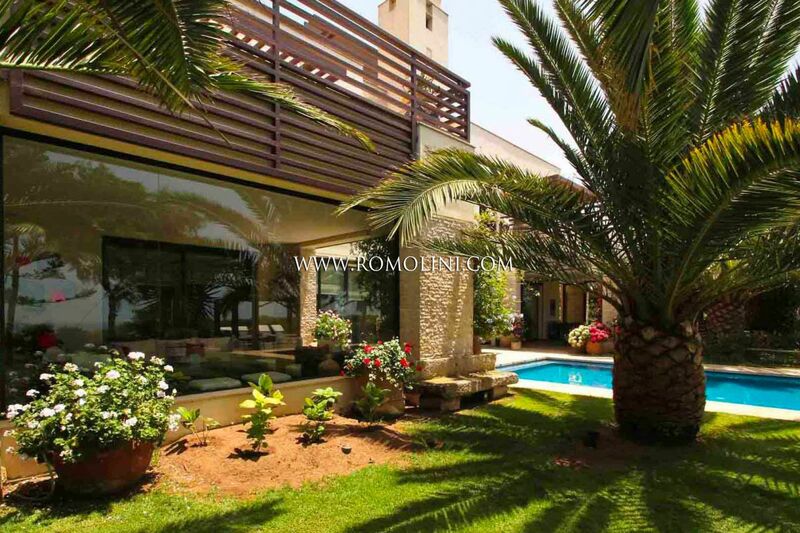 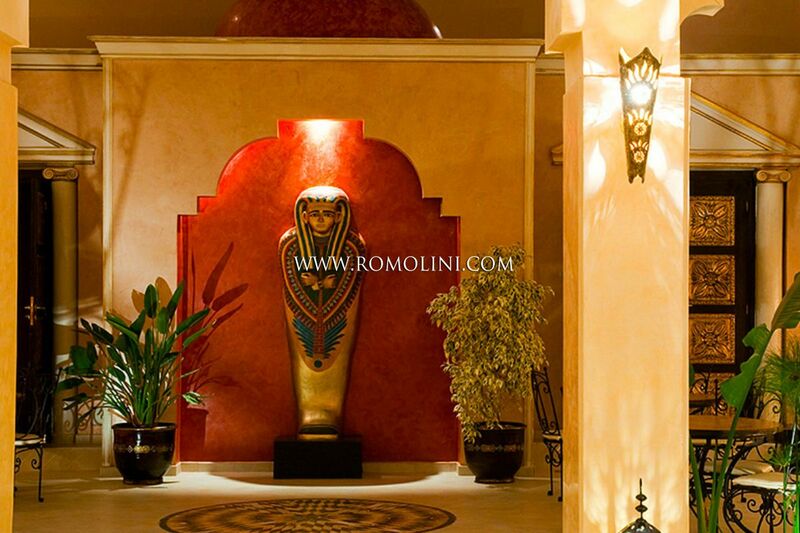 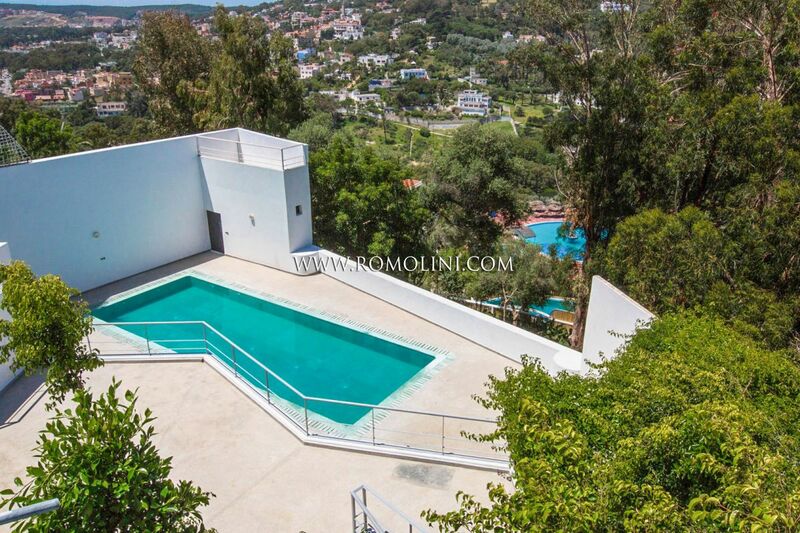 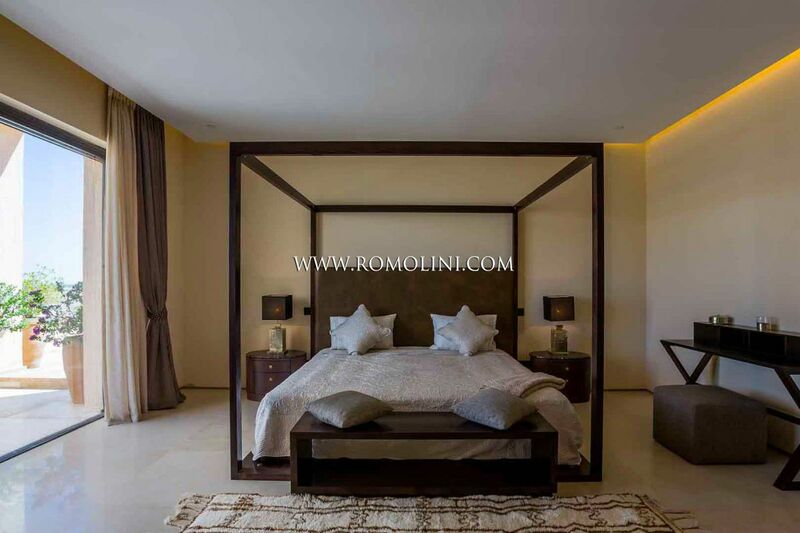 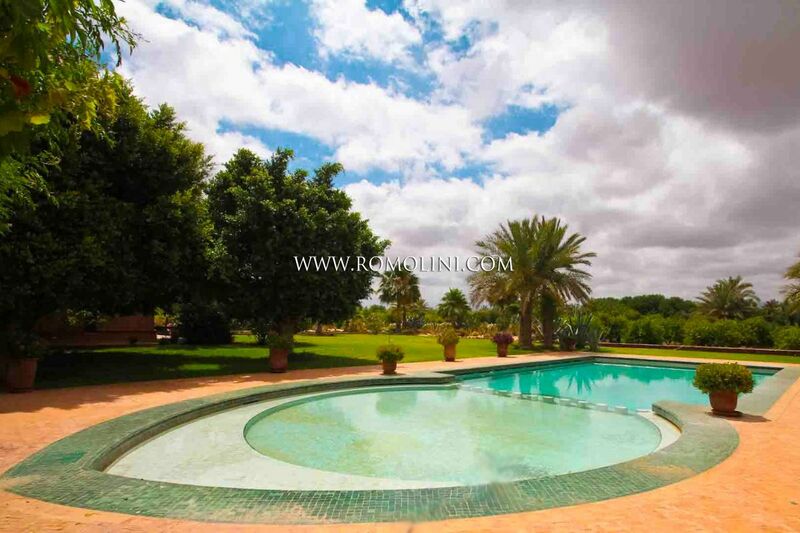 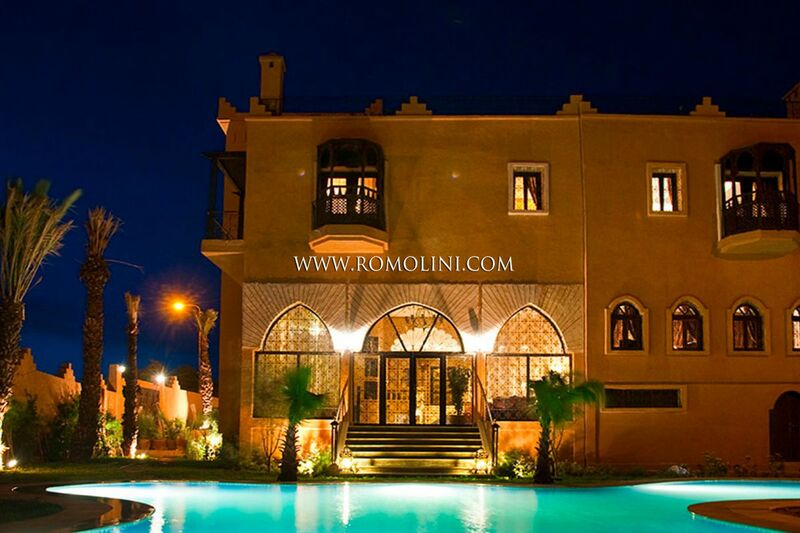 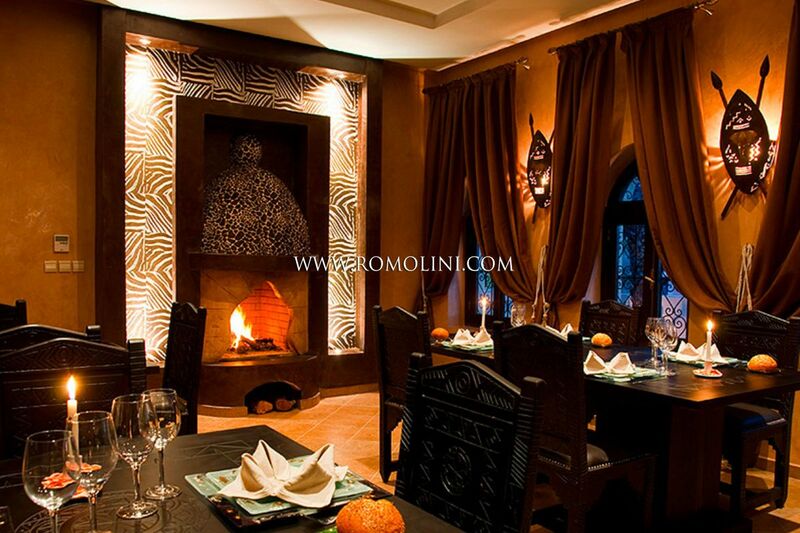 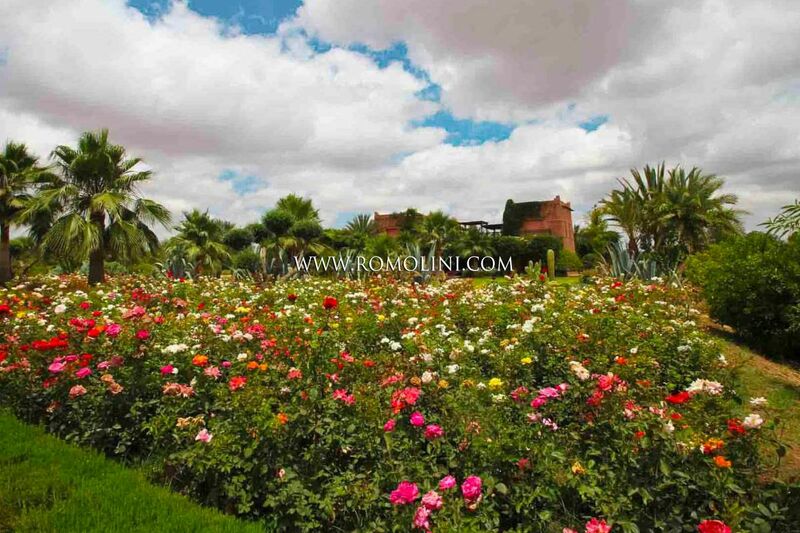 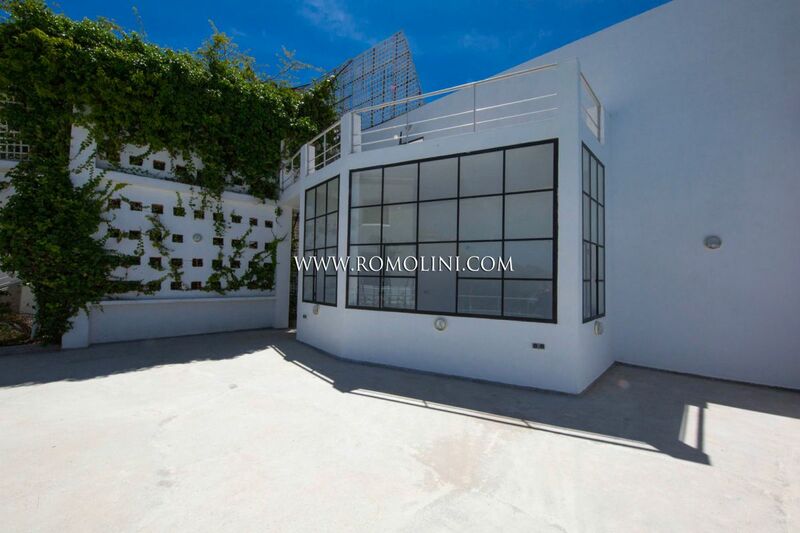 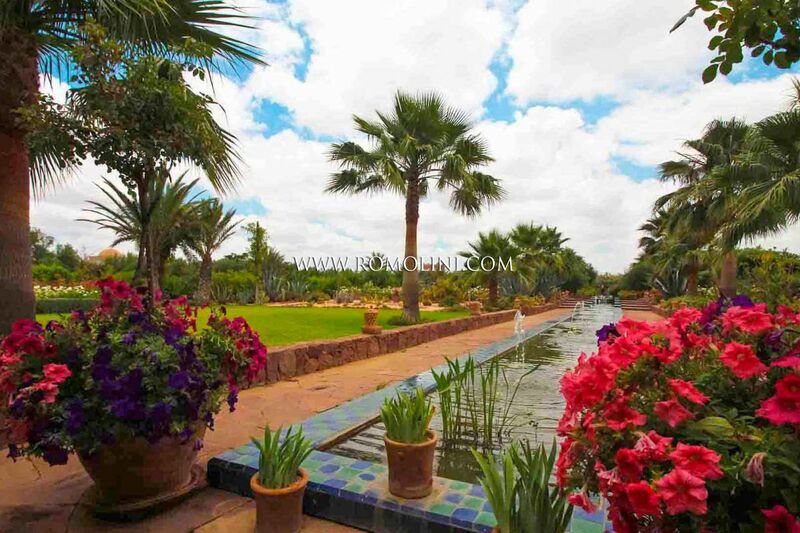 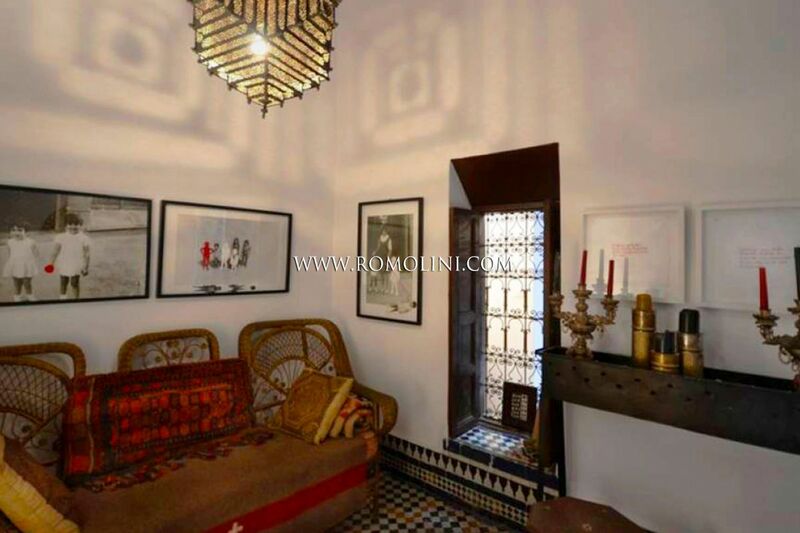 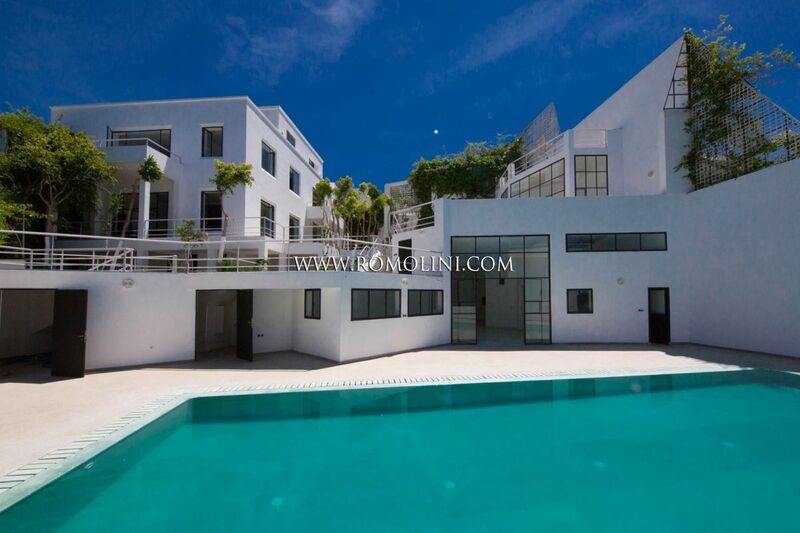 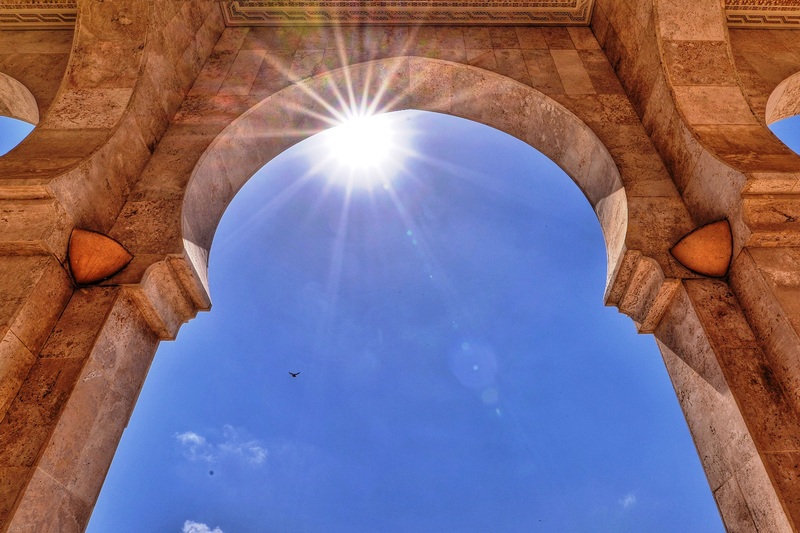 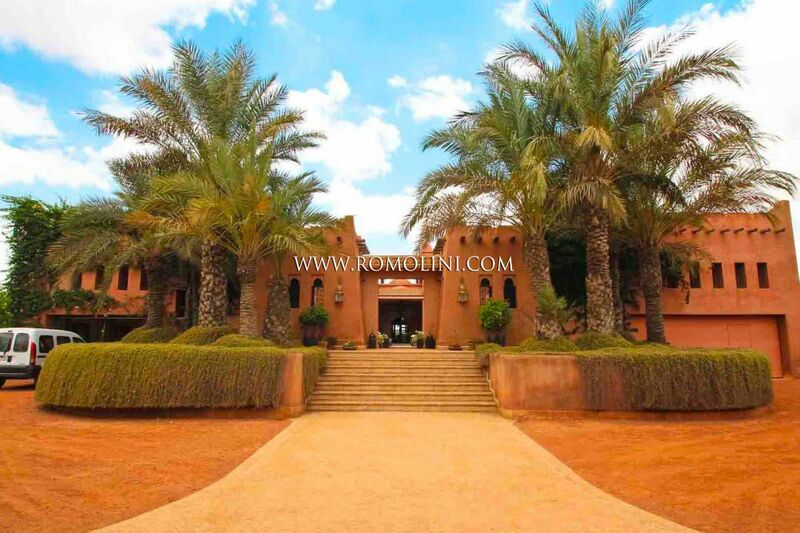 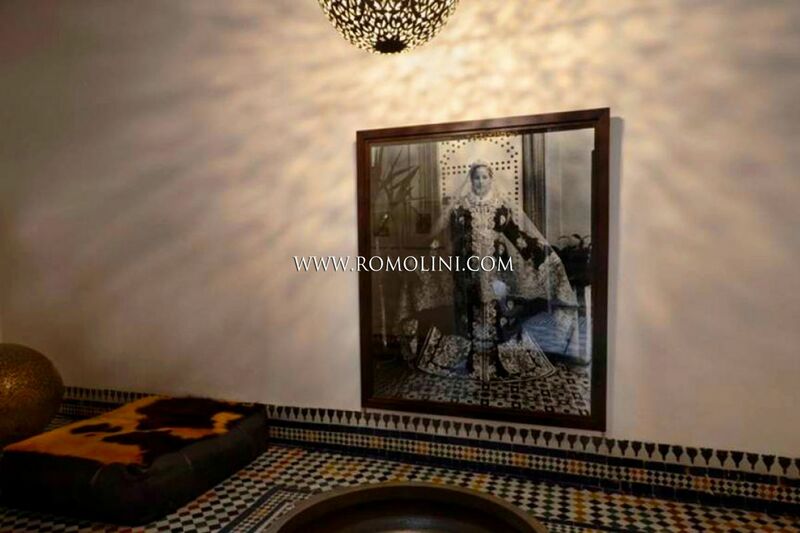 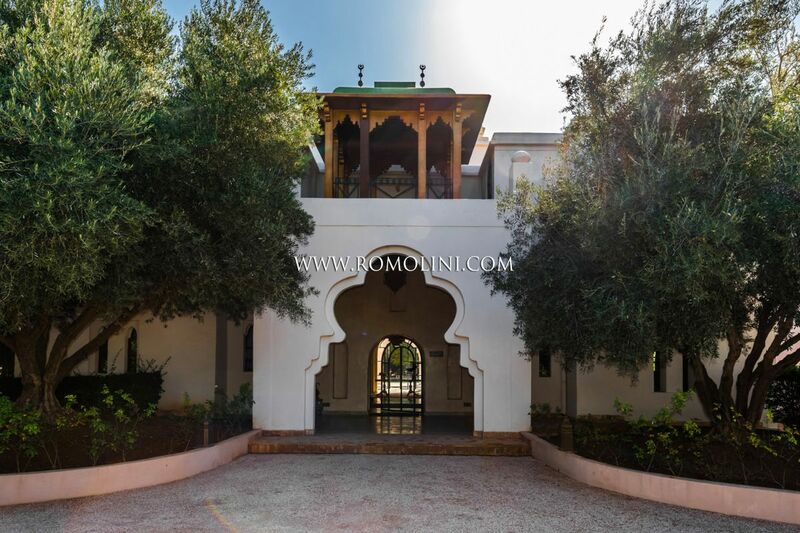 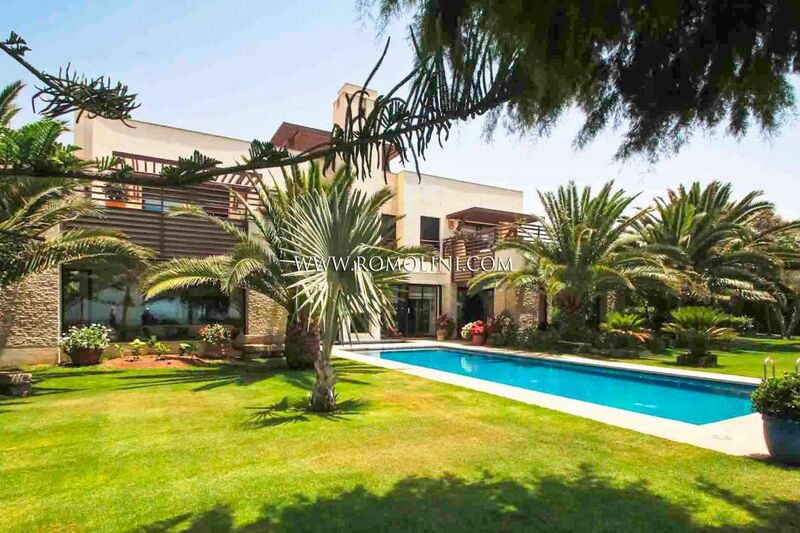 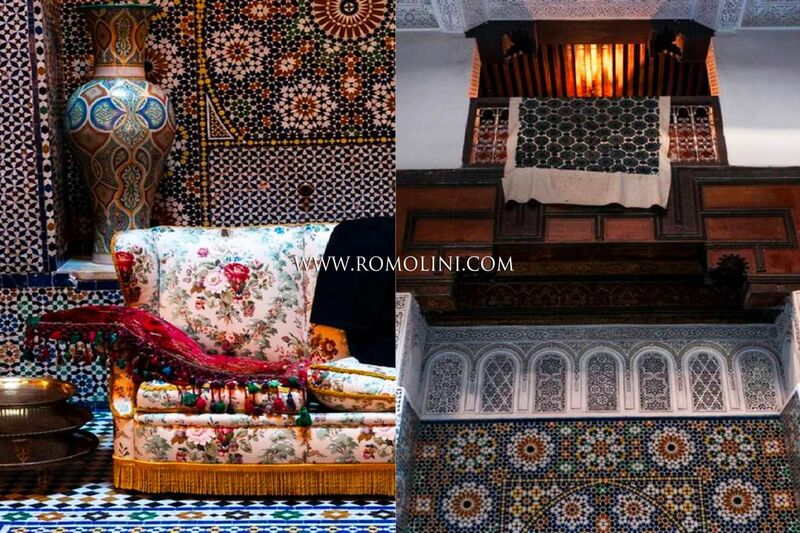 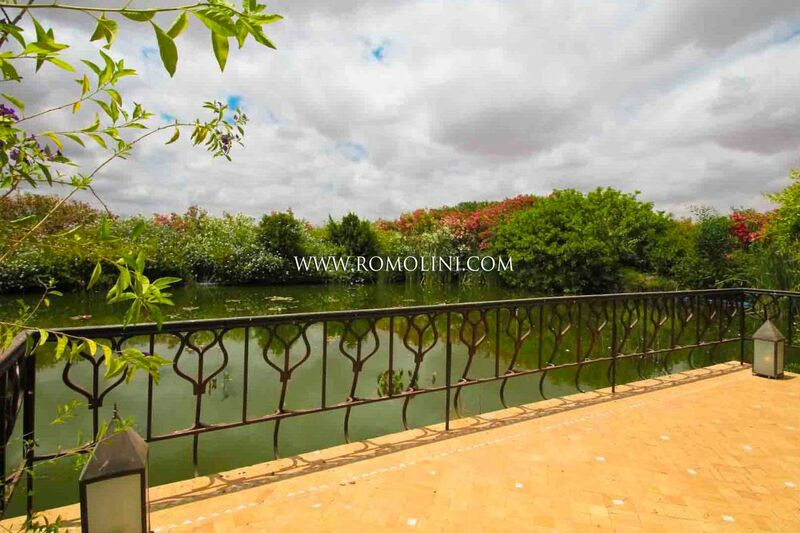 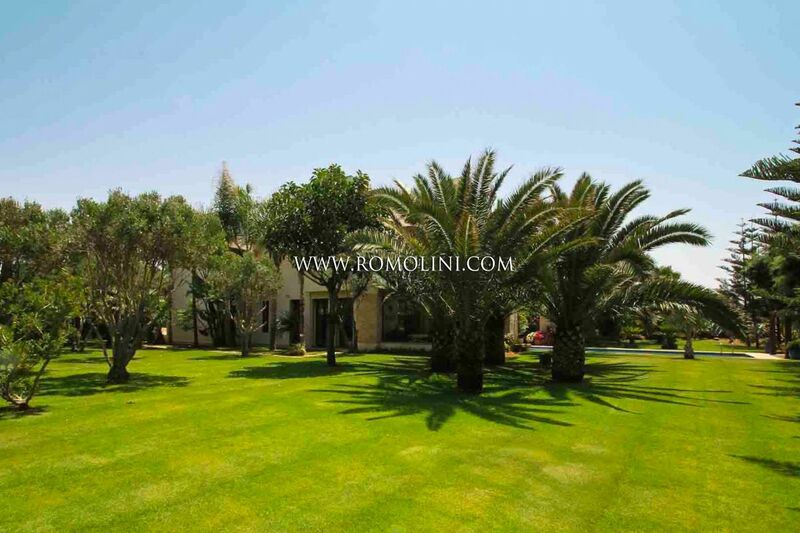 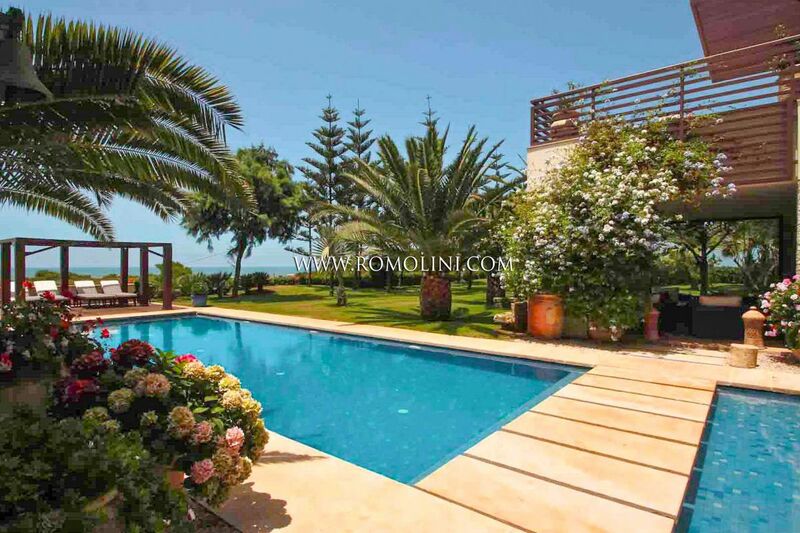 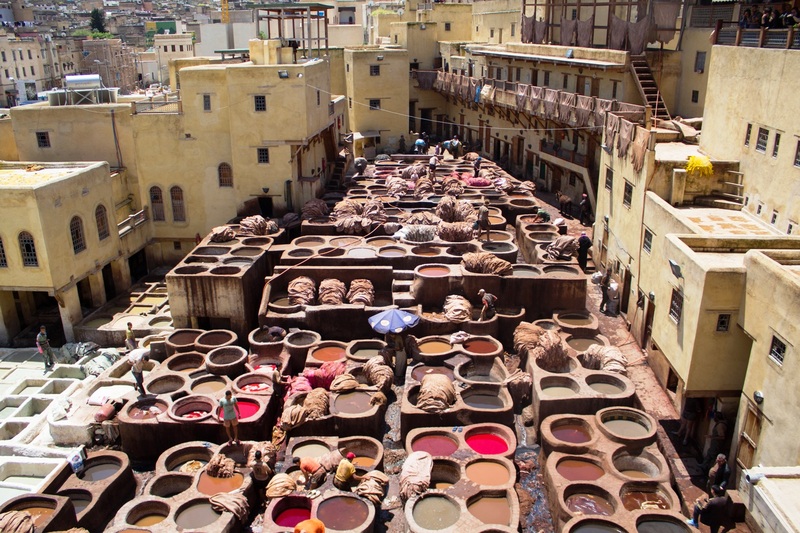 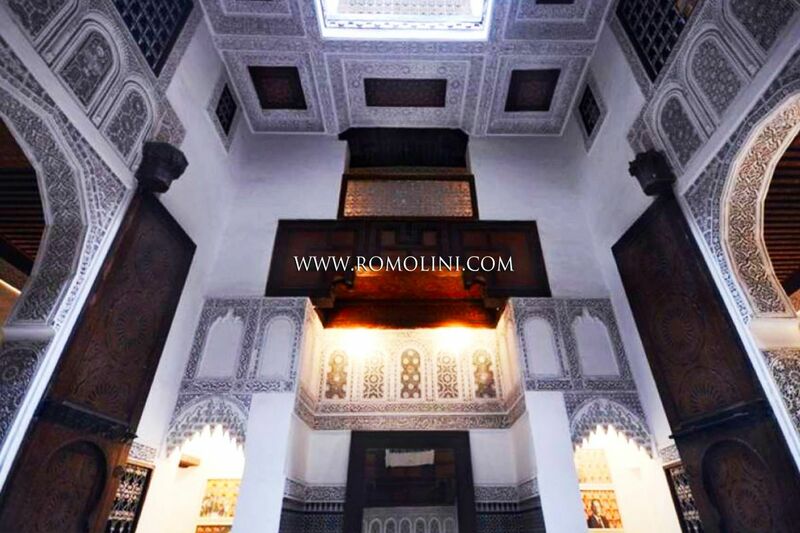 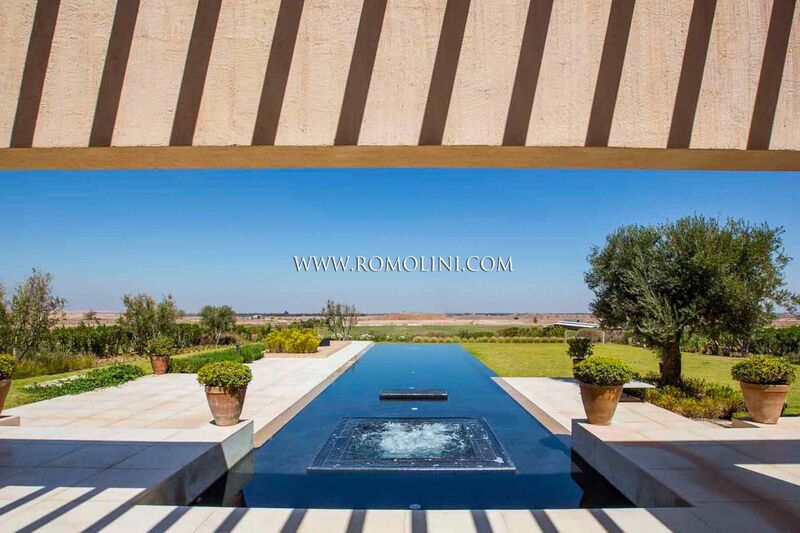 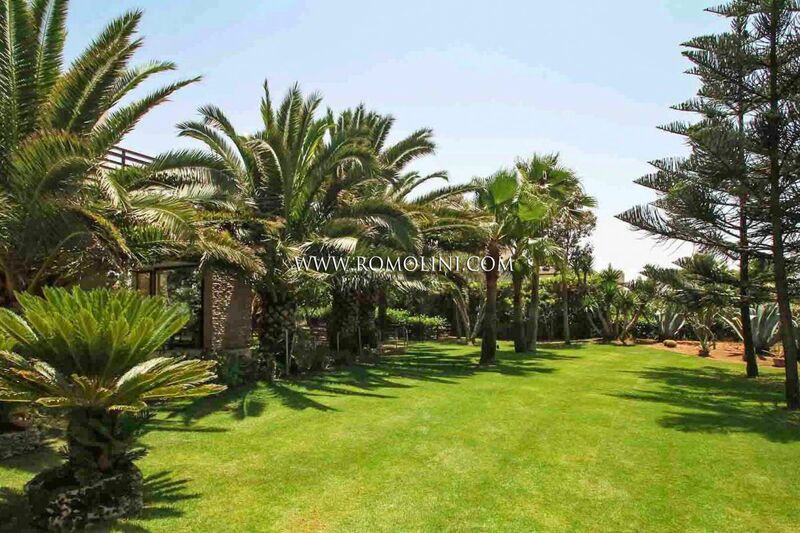 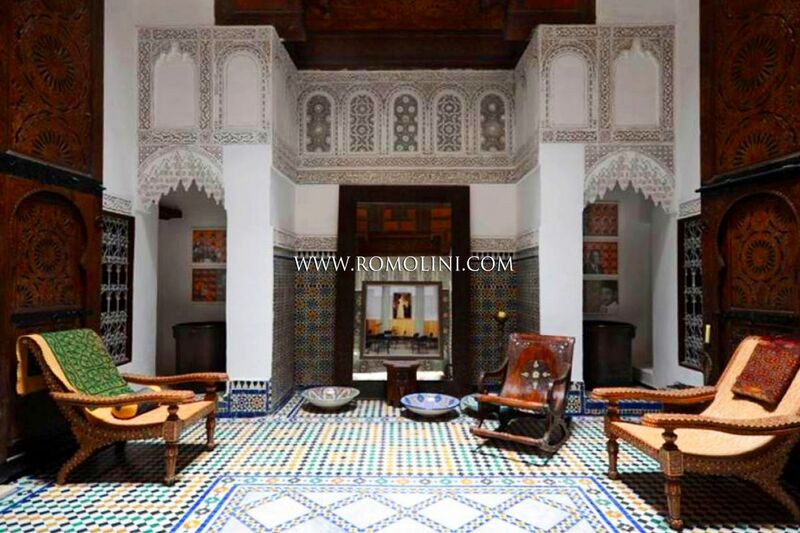 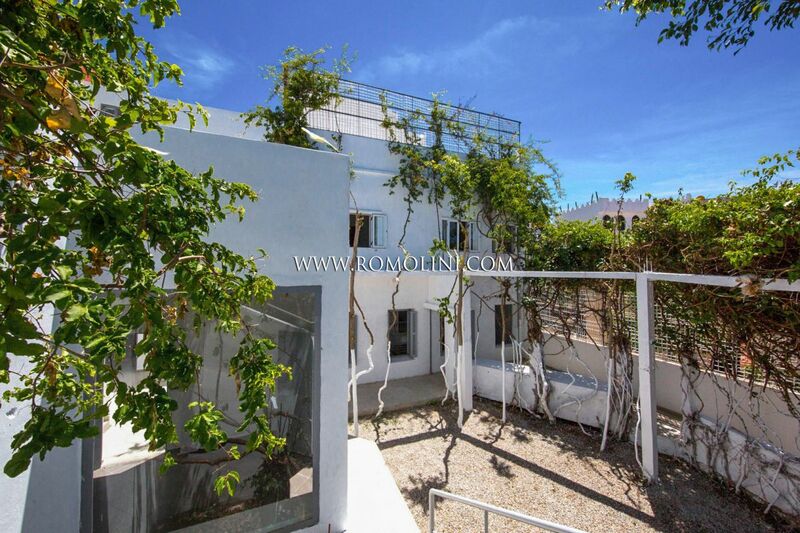 If you are looking for a luxury property for sale in Morocco, Romolini Immobiliare is proud to offer villas for sale, riads for sale and palaces for sale in Marrakesh, Fes and Ouarzazate (known for being a filming location for several Hollywood colossals).